It’s amazing how quickly my role switched from physician to patient, thanks to a silent assailant: osteoporosis. I went to the gym in the morning before work 12 days ago, as I often do now that my children are all grown up and out of the house. First, a couple of light sets of leg exercises served as a warm-up, and then I started a set with a barbell on my shoulders. I’ve been doing weight training for years, since my mother suffered badly from osteoporosis and I knew I was at risk. Weight training, along with calcium and Vitamin D, can help maintain bone density. The weight was average for me, and I was halfway through my second set of 12 repetitions when suddenly there was a loud noise, like a sharp crack or pop, that people in the gym heard 10 feet away. I felt my mid-spine collapse downward what seemed like an inch, accompanied by sharp pain. The trainer grabbed the weight, helped me lie down, and called my husband. I did a quick self-assessment. Can I move everything? Check. Can I do a straight leg raise without more pain? Yes. This confirmed that I didn’t have any spinal cord injury and probably didn’t have a herniated disk. The most likely diagnosis was a spinal compression fracture, which turned out to be exactly what happened. My husband insisted on driving immediately to the emergency room, which gave me a little time to reflect. 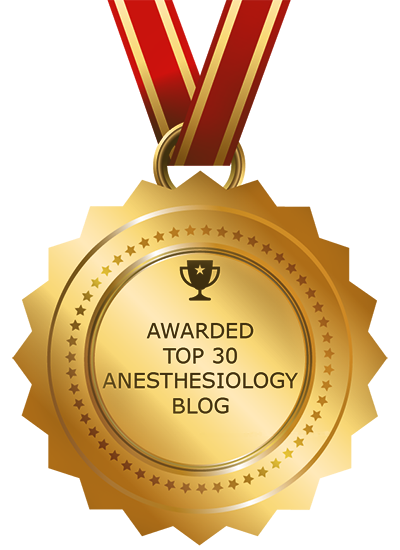 By coincidence, September is “Pain Awareness Month”, and I had been wanting to write a piece in support of the American Chronic Pain Association and the American Society of Anesthesiologists‘ recognition of pain as an endemic problem. Chronic pain ruins lives, and inappropriate treatment of pain with narcotics too often leads to addiction, overdose, and death. But what to write?? 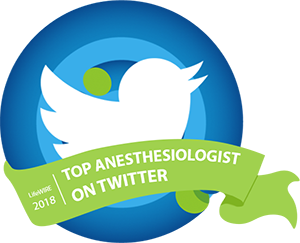 I treat acute pain in my daily work as a physician anesthesiologist looking after patients in the immediate recovery timeframe, right after surgery. Sometimes I take Aleve for a headache, but that’s about it. Now, of course, it seemed much likelier that I would have a story to tell. Luckily for me, the Cedars-Sinai Medical Center emergency room was relatively quiet at 6 a.m. The staff whisked me off to X-ray, and the technician quickly took supine and lateral films. He said, kindly, “Ma’am, I’m not a doctor, but it looks to me like you have a compression fracture.” He printed out the films for me to see, and of course he was right. A nurse gave me some morphine, which eased the pain considerably, and then it was time to consider next steps. 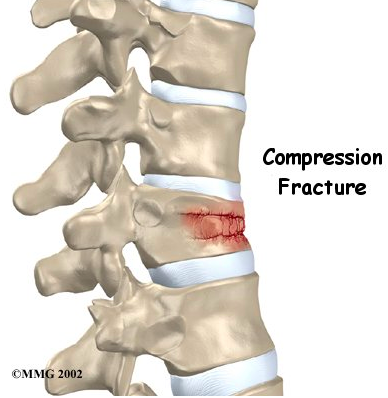 My fracture was at the level of the 12th thoracic vertebra or “T12”, the commonest site for compression fractures. This is hardly a rare problem. One in four American women will have a vertebral compression fracture during her lifetime, and men can suffer them too. The most common cause is osteoporosis, a condition in which bone loss over time results in weak, brittle bones. The emergency room physician ordered a CT scan to see the extent of the fracture in more precise detail, and to see whether or not any bone fragments were endangering the spinal cord. Then he called a neurosurgeon, Dr. Khawar Siddique, to see me. Kyphoplasty: a less invasive procedure to stabilize the fractured vertebra.